First, my Collateral Casualties is part of a new boxed set from misterio press. And it is ON SALE for just 99 cents!! 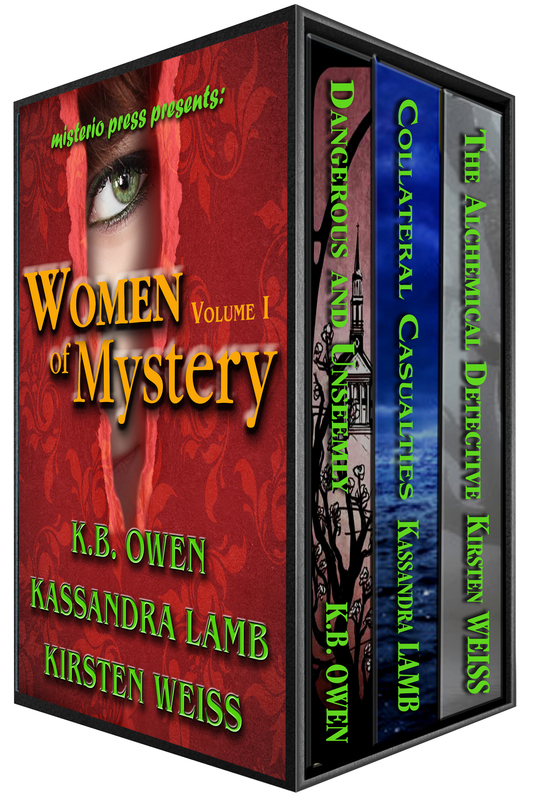 Makes a great Christmas present for the mystery lovers on your list. They get to sample three new authors. All three books have at least a 4.5+ star average on Amazon reviews. Just $0.99 (for a limited time). AAANND, drumroll please… ZERO HERO is done!! Editing is complete. I’m doing one final proofread and then it will be time to publish. YAY!!! 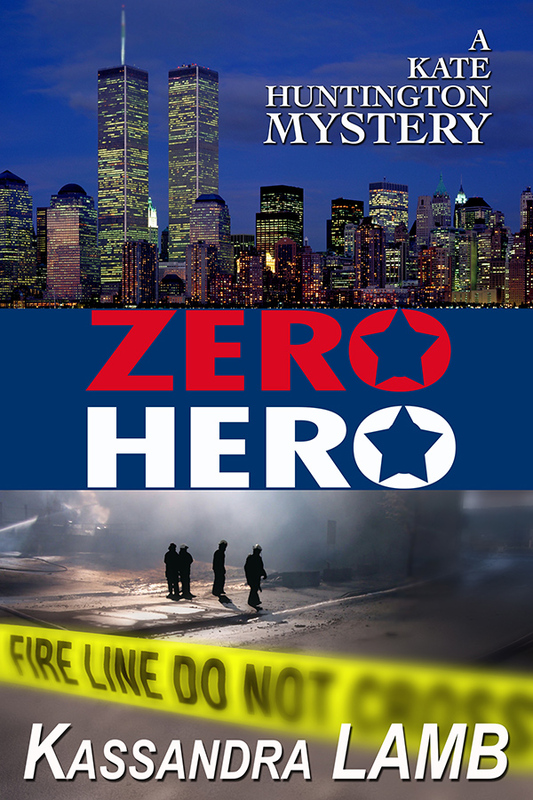 On the 10th anniversary of 9/11 the media replays the videos of that day’s devastation, and a hero’s life begins to unravel. Thanks so much for your support!! Yesterday, as I counted my blessings, I was particularly thankful to you all, my readers! You keep Kate and her gang alive! !